Your opinion matters. 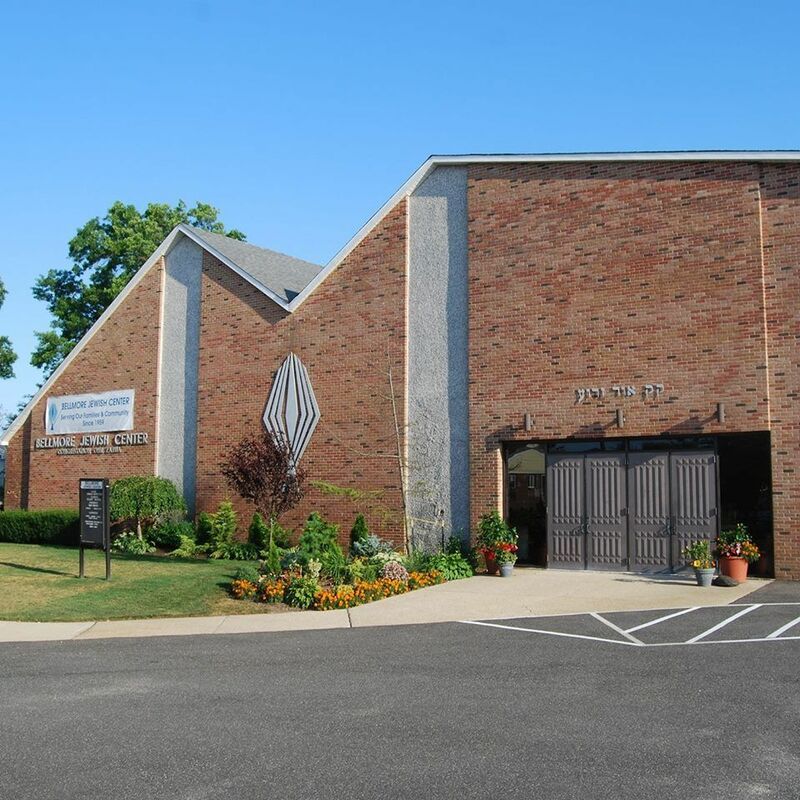 Leave A Review Or Edit This Listing for Alix Rubinger Kosher Food Pantry - Congregation Beth Ohr. We always need more information on our pantries. 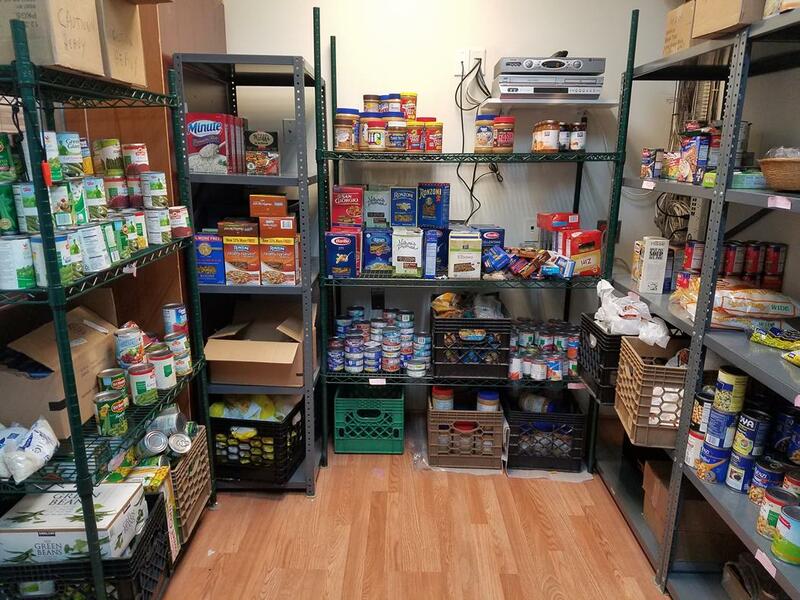 If you know of any details, volunteer information, website, hours or more description information about Alix Rubinger Kosher Food Pantry - Congregation Beth Ohr please add a comment (below the map on this page), with information. We will then display this for all visitors on this page.